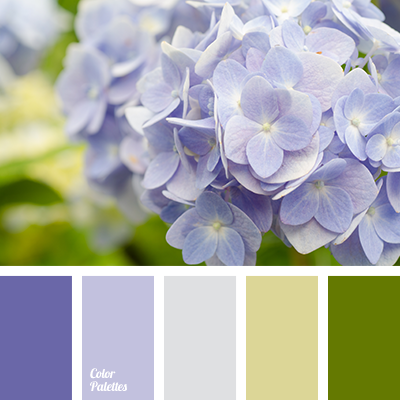 dark green, dark-violet, deep violet, green grass color, greenery color, hydrangea color, light green, light violet, shades of green, shades of purple, shades of violet. 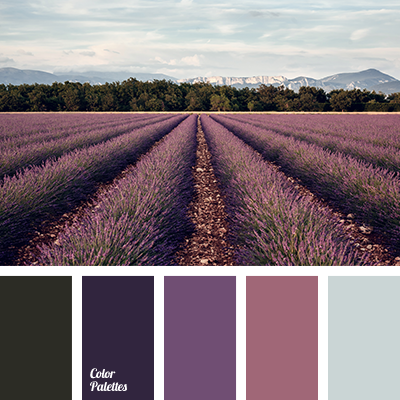 Blue Color Palettes, color matching, dark-violet, grey, hot blue, lavender, lavender and its shades, lavender color, light violet, pale violet, shades of lavender color, shades of violet. 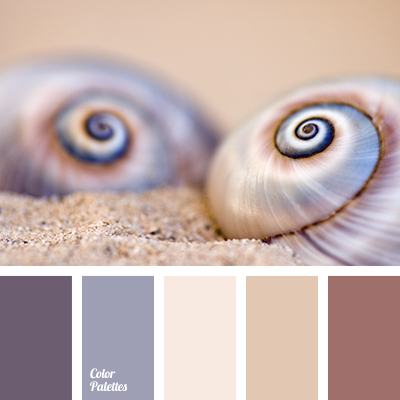 brown shades, chocolate, dark brown, dark-violet, grey brown, lavender, lavender color, lavender shades, magenta, milky, pastel shades for wedding, purple shades, soft palette for winter wedding, soft violet, violet shades, warm brown shades, white coffee. 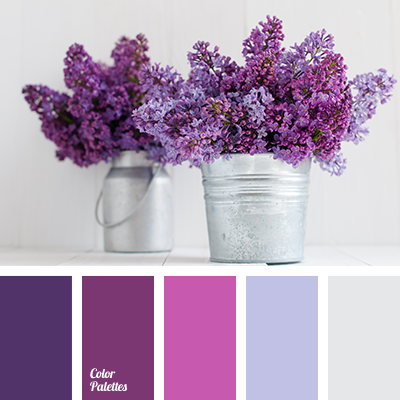 amethyst, amethyst color, bilberry, color combination, color matching, dark lilac, dark magenta, dark pink, dark-violet, grey blue, lavender, lilac, lilac shades, magenta, shades of lilac color, shades of violet, soft lilac shades, violet orchids color, violet-pink. 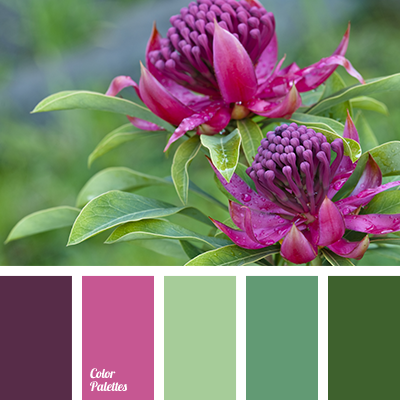 chartreuse shades, color matching design, color matching in interior, color solution for design, dark-violet, green shades, light green, malachite, pink, Violet Color Palettes, warm green. 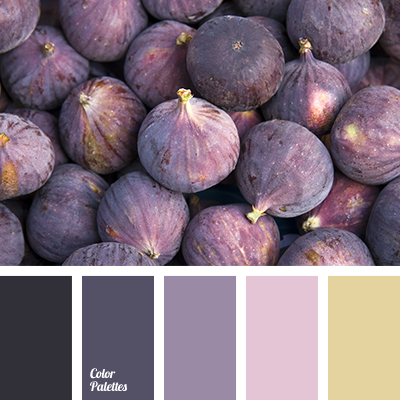 black, color palette, color solution, dark-violet, gray-violet, off yellow, pale pink, pink, rose-violet color, selection of color, shades of purple, shades of violet, Yellow Color Palettes. 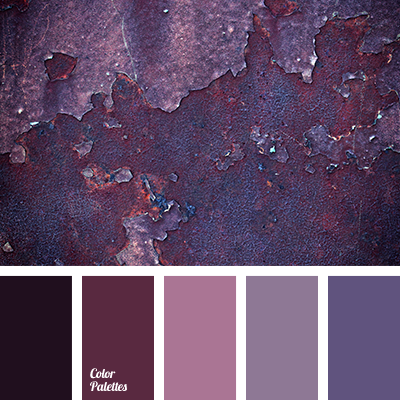 burgundy, color of lilac, color of silver, color oflavender, color palette for interior, dark-violet, gentle color solution, gray, light violet, lilac, selection of color, shades of lilac, silver. 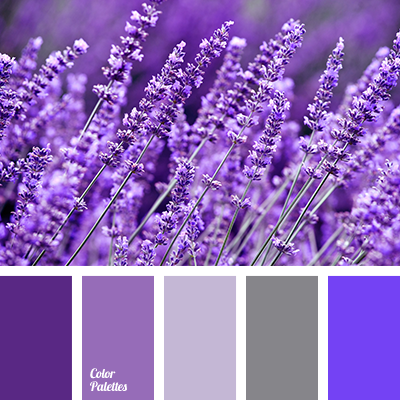 color combination, color of silver, dark green, dark pink, dark-violet, dirty marsh, gentle shades of lilac, gray, lavender, selection of color, shades of lilac, silver, violet-pink.